London boasts great transportation and school systems, albeit at a price. The city remains to be the heart of the UK’s economy, where sectors such as finance and business flourish, despite a recent slowdown caused by Brexit. 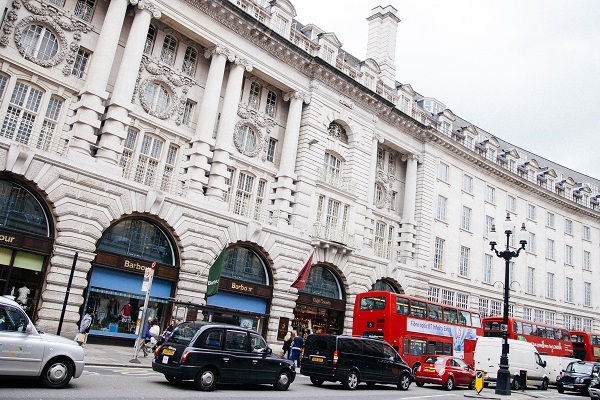 Expats working there will find being surrounded by London's iconic features such as red phone booths and London Bridge a plus in their daily lives. Located on the Thames River in the south-east region of England in the United Kingdom, the city of London are the country’s most populous city and the third-largest city in the continent of Europe. 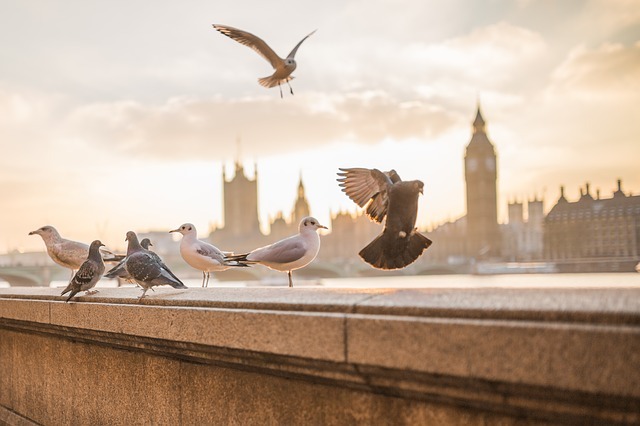 Historically, the city was founded by the Romans in 50 AD, with London being originally called “Londinios” with historians explaining that it was derived from the old European word “lowonida” which referred to the river Thames. As the capital of the Roman settlement in Britain, it grew into a town in the 11thcentury and attracted numerous traders and businessmen. Today, London is considered to be a world-class city, and a commercial and cultural hub for expats moving to the UK. 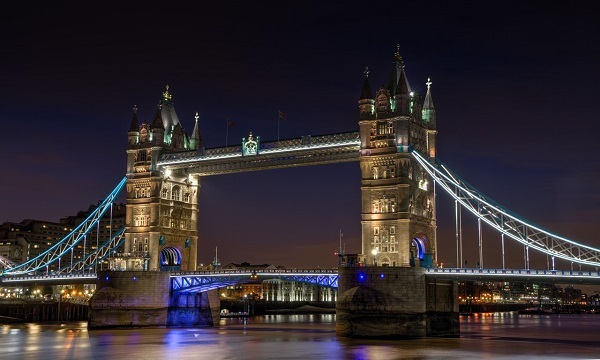 When it comes to the tourism sector, London is Europe’s most visited city, attracting 27 million tourists every year. London itself is divided into thirty-two subdivisions or boroughs, which are governed by a London borough council. The average population of a London borough is around 150,000 to 300,000 with inner London boroughs being smaller regarding area and population compared to outer boroughs. London borough councils were first elected in 1964, with each borough having councillors that are elected every four years. The London borough councils are overseen and governed by the City of London Corporation, which serves as the municipal governing body of the City of London. Unlike the rest of Europe which uses the Euro as the standard currency, the United Kingdom continues to retain the British pound, with London’s official currency being the pound sterling. The reason for this is because despite the United Kingdom being a member of the European Union, Great 50 poundBritain is not a member of the Eurozone, and can retain its authority over its economic and monetary policies. Quantities are listed as 5, 10, 50 pound notes with coins appearing in pence or pound denominations. In terms of racial variety the city of London is a lot more diverse than the rest of the United Kingdom, as 87.5% of the population in the UK is white, but within London that percentage drops to 69.7%. London's population largely consists of people who move from other cities in the UK, as well as other countries. Aside from English, common languages spoken in London are Cantonese, Mandarin, Turkish, Punjabi and Bengali. Many reasons bring expats to London, but the top ones are job and culture related. You will find a huge population of diverse nationalities working and living together in an environment that is rapidly moving towards technological innovation while remaining firmly connected to two millenniums worth of rich tradition. London is a dream come true for professionals who are searching for a prosperous career in the fields of IT, finance, law, media, fashion and graphic design. Aside from employment, you will also enjoy going around the city and seeing many of its world renowned tourist sights, centuries old museums that display the British history, arts and music festivals as well as the lovely outdoor parks. If you are decided to live in one of Europe’s most urbanised cities, here are some guidelines that’ll help you in your relocation. London is a large city divided into several boroughs with many inhabitants. If you need to find housing for yourself, it's best to do the research, schedule viewings and make appropriate arrangements before you arrive at the city. The weather in London, (as it is with the rest of the UK) is quite unpredictable, but if you should expect anything when you're living in London; it's rain. Pack for all seasons and most especially for rainy days. Get an umbrella ready along with wellies and raincoats. Utilities need to be ready before you move into the apartment and should be set up by the landlord or your real estate agent. The cost for your essential services like water, gas, electricity and garbage collection are not usually included in your rental pay so you have to budget around €180 monthly to cover these. You can also get an unlimited internet connection for around €30 per month and get a mobile connection where local prepaid calls are billed €0.20 per minute. Many expats opt to rent rather than purchase a property because the prices in London are considered to be one of the highest in Europe. You can find many accommodations especially the apartment types in the cities near the cosmopolitan where you can negotiate a short term or long term lease agreements. Most expats live where they can be close to expats with their same nationalities or in the city centre where they can be conveniently near the business district and amenities. The price of a one bedroom unit in this area starts at €2000 while the cost of a three bedroom flat starts at €4000. If you are willing to travel from home to work, you can find cheaper rentals in the outskirts where a one bedroom apartment is around €1400 monthly and a three bedroom flat is roughly €2250 per month. Many international shipping and removal companies provide door to door service to London and its best to hire these professionals to ensure that nothing goes wrong with the delivery of your belongings. Their team will facilitate the whole moving process until you receive the shipment in your new home. It takes about 15 days, depending on your country of origin, for the containers to reach the Port of London. Once the cargos are unloaded, local customs officers will conduct an inspection before allowing the packages to be distributed. If you are from a member EU state and want to bring your pet to London, you have to present its updated Pet Passport to the customs officials upon entry. Those from non-EU countries are required to have the original copies of the pet’s Rabies Vaccination Certificate and International Health Certificate that are both signed by a licensed veterinarian. Aside from its long wet season and cold weather, things in London are pretty much easy to get used to. You will find different types of expat communities anywhere you go which proves that London is one of those places that value the people and their talents more than their skin colour. Living in London, the capital and most populous city in the United Kingdom is a dream come true for many expats. However, as is the case with famous cities, most people tend to get disillusioned the minute they start seeing the city outside the movies and series that feature it. London, like most cities, has its positives and negatives. The high cost of living matched with the low standard of living is one of the downsides of living in London. On the upside, London is one of the best places for young families not only because of the pleasant environment and top schools – from preparatory education to universities but also because the city offers several activities and places to explore if you have a large income. If you have a small to average income, living in the city can mean house sharing with ten people for a small bedroom, and living on Tesco sandwiches. Overall, London is still as grand as you can expect it to be, but it’s not without its flaws. Despite London’s cultural diversity, there are practices and traits that are unique among Londoners. When on the tube (subway train), avoid making loud conversations on the phone or with a companion. Foreign assignees are also reminded that British English is somewhat different to the American English. For an instance, don’t ask for pants if you don’t mean underwear. Finally, leave your sweatpants in your hotel or apartment. When you go the public (it doesn’t matter if it’s just at the corner bakery), you’re expected to dress up appropriately. When it comes to banking, there are several choices in London. The city is considered one of the world’s major financial hubs. It’s home to the London Stock Exchange and headquarters of international banks including HSBC, Barclays and Standard Chartered. The main office of Lloyds Bank, the country’s largest bank, is also found in London. There are also branches of banks from other countries in the city. These include Axis Bank UK, owned by Axis Bank – India, Bank of China, Nigeria’s Zenith Bank, Silicon Valley Bank of the US, among others. Expats may expect London to be a gloomy city because of its frequent rainy days. But this fact is greatly exaggerated, as Londoners experience less precipitation than people in Rome, Sydney or New York. Even when it's raining, there’s a lot of indoor activities for kids will surely enjoy. Bring kids to the British Museum or Madame Tussauds wax museum. Relive the Harry Potter series via a tour at Warner Bros Studio or an educational adventure at the ZSL London Zoo. There are also several beautiful parks around the city such as Regent’s Park and Hyde Park where you can spend quality time with your kids on weekends or holidays.